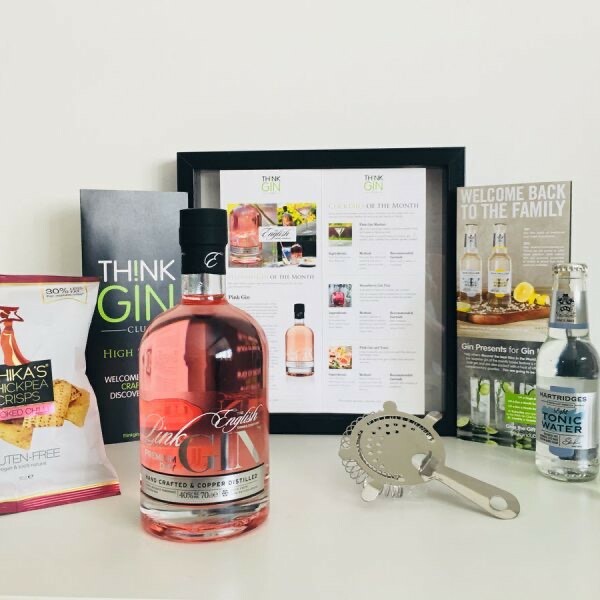 This Month's Featured Gin: August's Pink Gin! 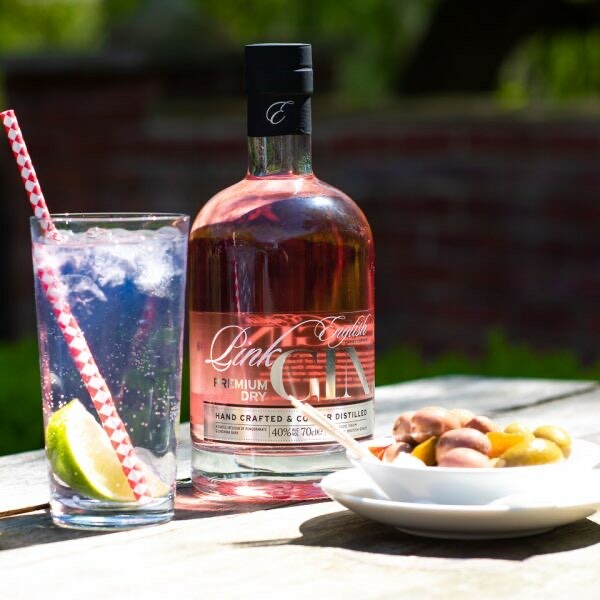 This month’s stunning featured gin is Pink Gin from The English Drinks Company! botanicals that balance bitter and sweet flavours perfectly. Hand crafted and copper distilled, Pink Gin is extremely smooth and offers a unique experience. look and taste excellent, and we can certainly agree that this gin is no exception! pink gin being fashionable in the 1800s with the Royal Navy. It was thought that the addition of Angostura bitters was an aid to sea sickness – his father was a naval officer so it was fitting to resurrect such an old tradition with a modern twist! Botanicals include juniper, pomegranate and cinchona bark, with strawberry and fruity notes left on the palate. For the perfect serve, we recommend pairing this beautiful craft gin with a premium Indian tonic water and a slice of lime.